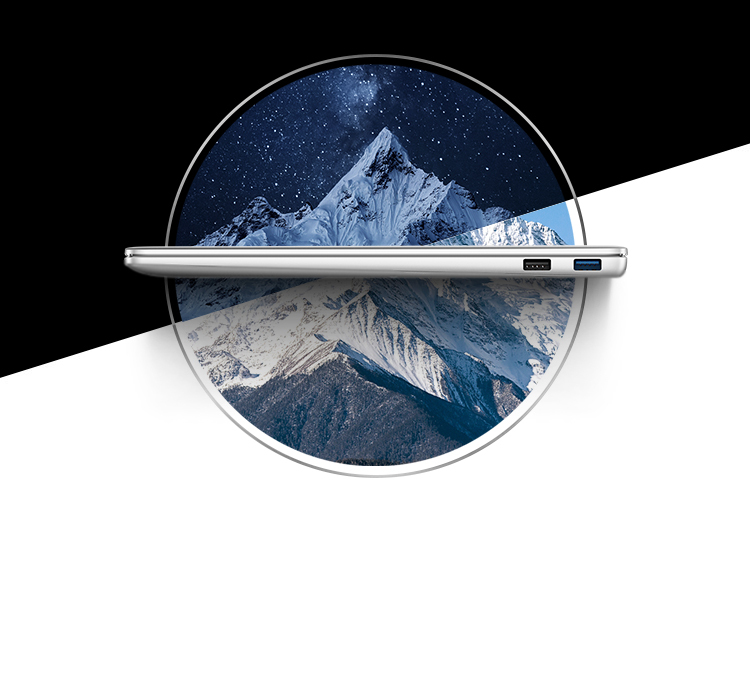 TechAdvisor named the HUAWEI MateBook 14 “Best in Show,” for its “considerably stronger connectivity,” quad-microphone arrangement, which makes it better suited for making video calls where there are multiple people in a room. 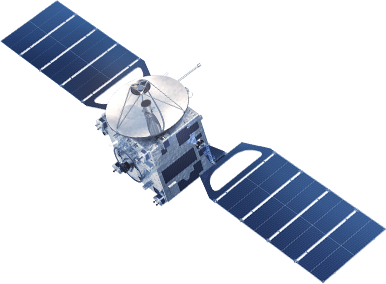 TechAdvisor is a global IDG publication offering expert help and advice including news, hardware reviews, forums and more. 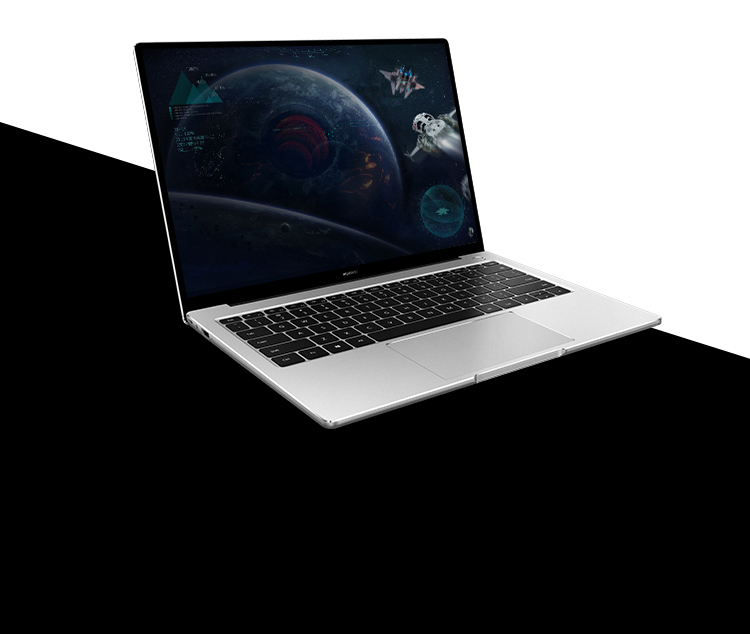 Expert Reviews gave the HUAWEI MateBook 14 the “Best of MWC 2019” award, citing its “impressive” display, highlighting that the foldable device “represents a significant development in terms of smartphone design.” Expert Reviews provides authoritative and independent technology reviews based on in-depth testing to help consumers find the perfect products to buy. It attracts 7 million unique monthly visitors. 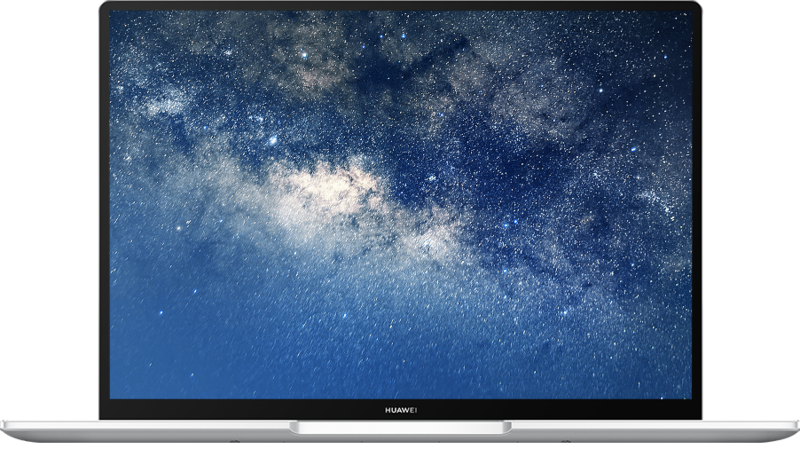 The HUAWEI MateBook 14 encourages productivity on its wide touchscreen1 display with a 90% screen-to-body ratio and wide 3:2 aspect ratio. This high resolution display with 100% sRGB(TYP) provides accurate and vibrant colour for an entertaining viewing experience. Also, when you need to capture the screen, simply swipe down with 3 fingers2. Be ready for travelling and business trips with the ultra-portable HUAWEI MateBook 14. The lightweight metal body weighs just 1.49 kg3 and is a mere 15.9 mm thick, so you can take it everywhere with ease. The interactions across PC and mobile devices has never been easier. Now you can wirelessly and rapidly transfer files, record the PC screen and copy text from device to device. Tap to transfer photos, videos5 and documents6 between your PC and phone wirelessly. Transfer speeds are up to 30 MB/s7. Shake your phone and tap to record your PC screen automatically for 60s. The recording will be saved to your phone for quick sharing. Copy the text content on one device, the copied content is available to paste on your other devices (HUAWEI phones, tablets, PCs) instantly. 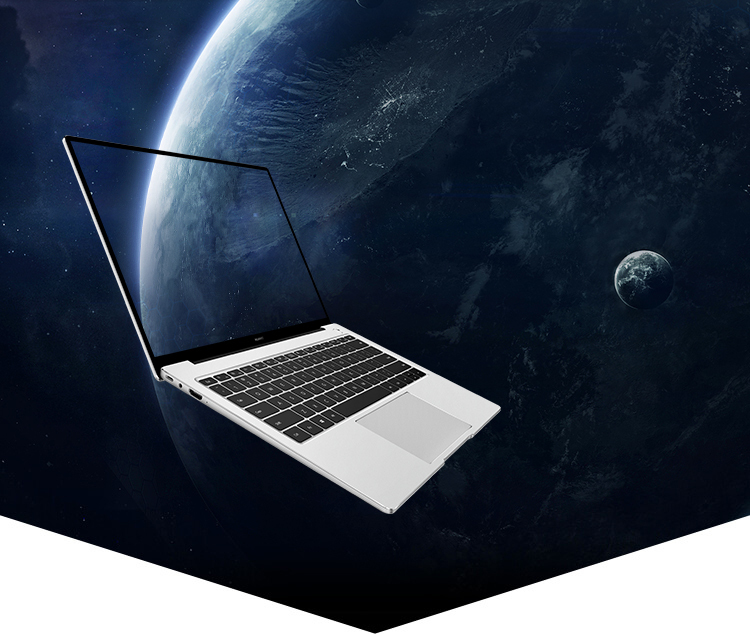 Discover a new world with upgraded performance, better connectivity and powerful graphics. The HUAWEI MateBook 14 equips a new 8th generation Intel® core™ processor10 that delivers 40%11 better performance than before12. Enjoy an improved gaming experience with the stable dual-antenna Wi-Fi connection and the 2 GB GDDR5 graphics card that provides faster image processing. Accomplish more with an ultra-notebook that is ready to be used all day. The high capacity 57.4 Wh(TYP) battery with intelligent power management allows you to shop online, build presentations, browse the web, or check up on everyday tasks, all without worrying about power. You can also enjoy up to 15 hours13 of 1080p video playback during your long trips. Be ready to get to work with a simple press. The fingerprint reader is built into the power button for a more efficient experience. One touch and your day is off to a smooth start. 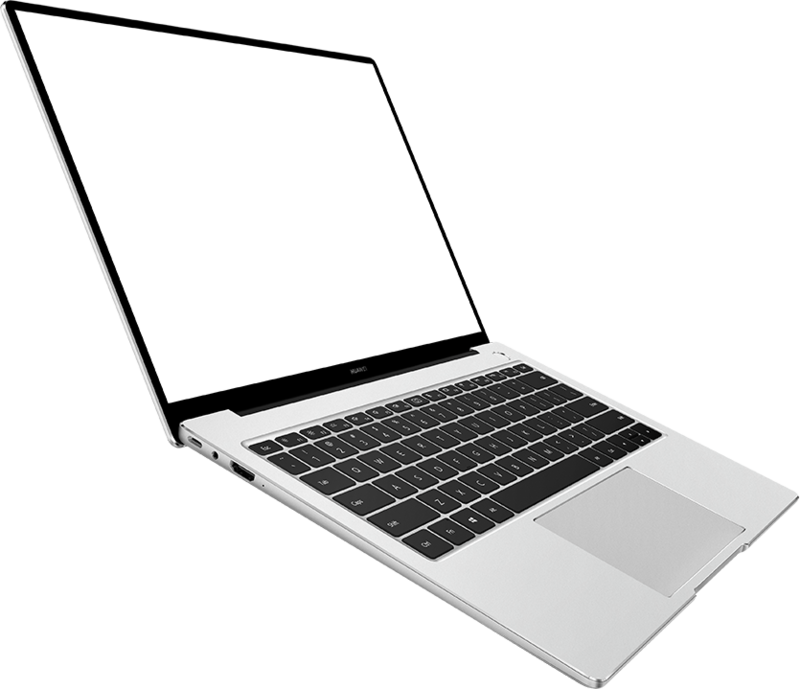 For greater privacy, a recessed camera is discreetly hidden in the full-size backlit keyboard until you need it. The HUAWEI MateBook 14 is designed to be heard clearly from all angles. The superior Dolby Atmos®14unleashes crisp sound with deep base for all your music and movies. Microsoft Cortana can hear and support you with the built-in quad microphones, which are enhanced to intelligently filter out environmental noises from up to 4m15 away. This HUAWEI MateBook 14 is ready for all your sharing and display needs with multiple universal ports. You will have a 3.5 mm audio jack, USB 3.0 and 2.0, HDMI, and a USB-C port for sharing and charging. 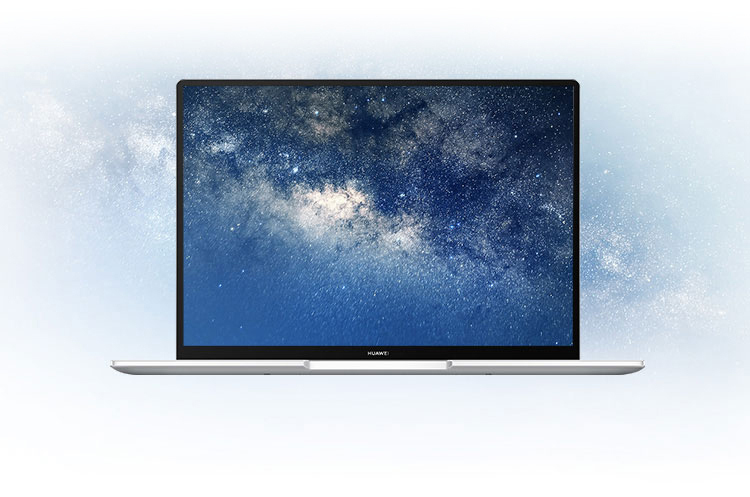 The HUAWEI MateBook 14 offers both touchscreen and non-touchscreen versions. This feature is only available in HUAWEI MateBook 14 Touchscreen models with PC Manager version 9.1 or above. Integrated graphics 1.49 Kg and discrete graphics 1.53 Kg. The OneHop feature is only supported on Huawei smartphones HUAWEI Mate 20, HUAWEI Mate 20 X, HUAWEI Mate 20 Pro, HUAWEI Mate 20 RS, installed with EMUI 9.1 or later, and HUAWEI MateBook 14 installed with PC Manager version 9.1 or above. Videos can only be transferred from mobile to PC. 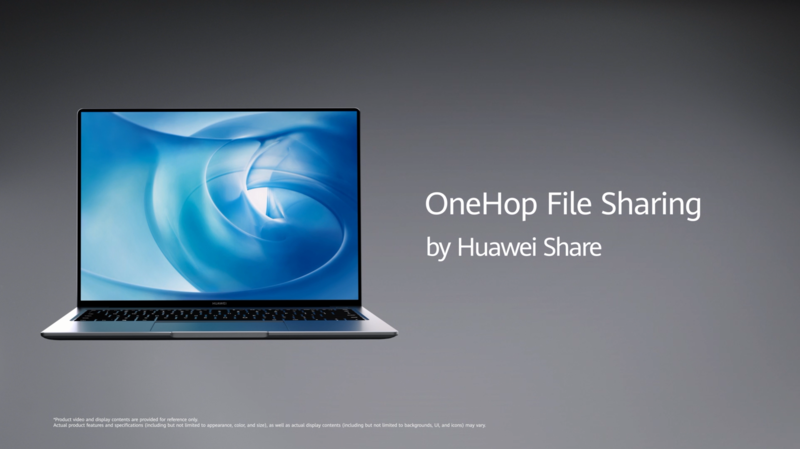 This feature supports transfer of text files, PowerPoint, Word, Excel and PDF, HUAWEI MateBook 14 opens the aforesaid files with Microsoft Office. Huawei Smartphone opens the aforesaid files with WPS application. Transfer rate is based on Huawei internal laboratory measurement between HUAWEI Mate20 and HUAWEI MateBook 14, and may vary depending on factors such as wireless signal interference, network condition and phone model. The Cilpboard sharing feature is only supported on Huawei smartphones HUAWEI Mate 20, HUAWEI Mate 20 X, HUAWEI Mate 20 Pro, HUAWEI Mate 20 RS, installed with EMUI 9.1 or later, and HUAWEI MateBook 14 installed with PC Manager version 9.1 or above.This feature is available on limited application from Huawei smartphones and HUAWEI MateBook 14. Compared to the previous generation. Based on results from HUAWEI lab tests with 150 nits brightness. Battery life depends on actual usage situations. Dolby Atmos® can be experienced through headphones.